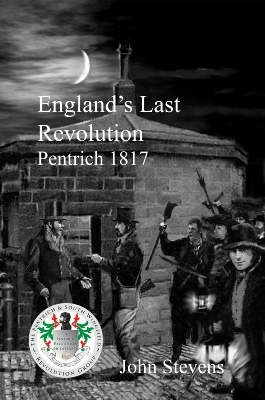 The life and times of Thomas Bacon a working-class radical from Pentrich, Derbyshire. 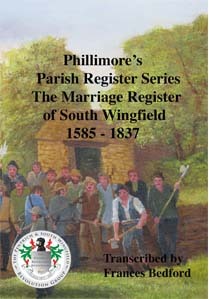 His tours around the Midlands and the North in 1817. 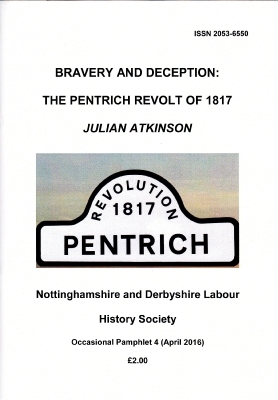 A member of The Pentrich & South Wingfield Revolution Group, John Dring, has written the biography of one of social history’s most secretive characters, Jeremiah Brandreth, leader of the Pentrich Revolutuion of 1817. 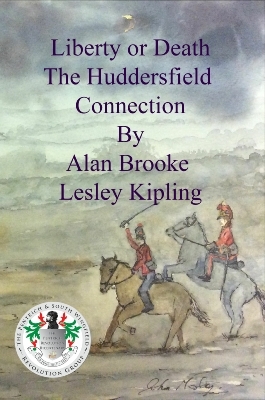 Can be purchased at our events. 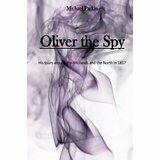 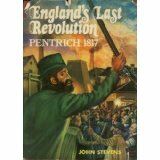 The true story of the last, disastrous attempt at revolution in England. 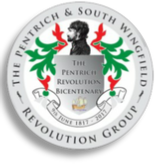 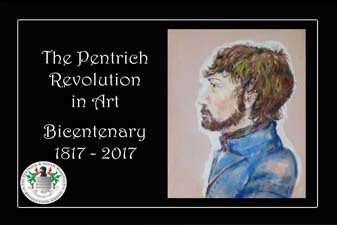 Reflections on the Pentrich Rising of June 1817. 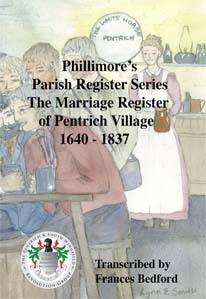 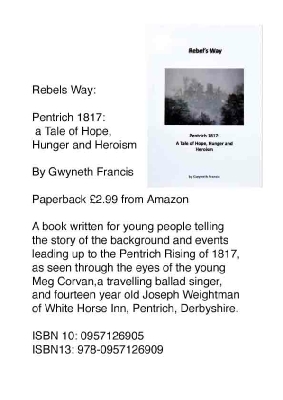 A book written for young people telling the story of the background and events leading up to the Pentrich Rising of 1817, as seen through the eyes of the young Meg Corvan, a travelling ballad singer, and fourteen year old Joseph Weightman of White Horse Inn, Pentrich, Derbyshire. 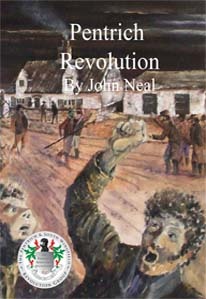 A paperback reprint of John Stevens’s book. 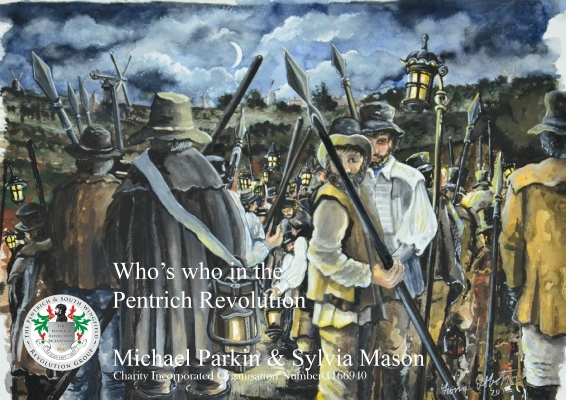 A 10 page A4 document which lists every name we have found, judge, jury, rebel, arresting officers, etc and lists the information we have found on them. 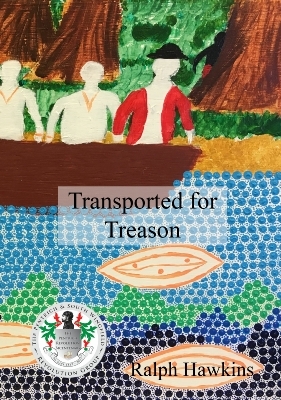 An in depth report on what the transported men would have experienced on their trip and arrival in Australia, also includes a biography on each of the fourteen men transported for their part in the Revolution. 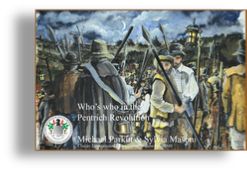 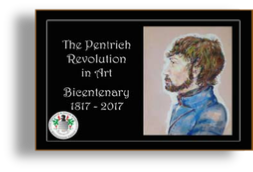 The full collection of art created for the Bicentenary by local artists, beautifully presented, with their bio’s, the wording accompanying the painting tells the story of the Pentrich rising in art. 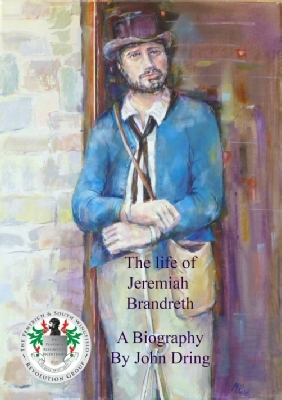 Taken from he original book by John Neal meticulously transcribed by Frances Bedford. 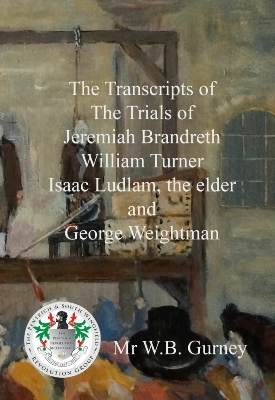 This book gives a sympathetic account of the trials and also includes an interview with Charles Booth, the last man standing.